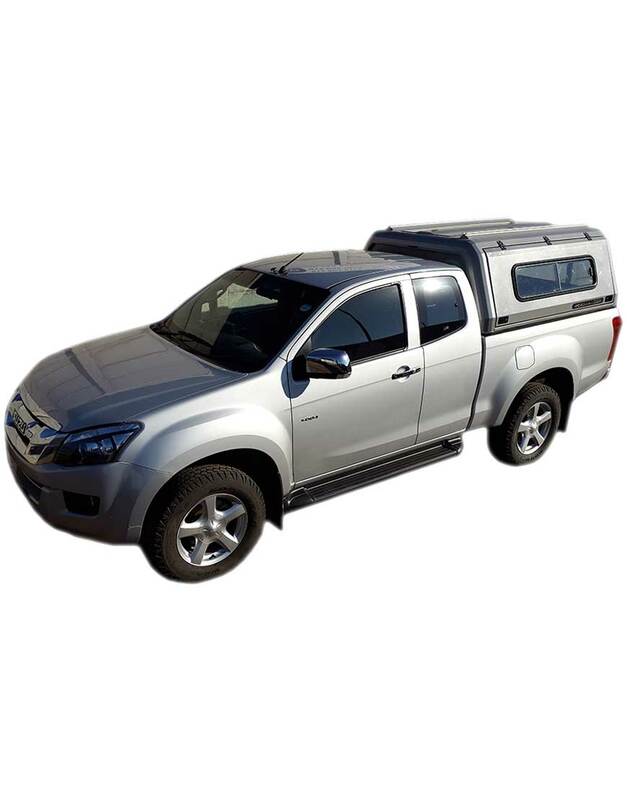 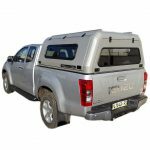 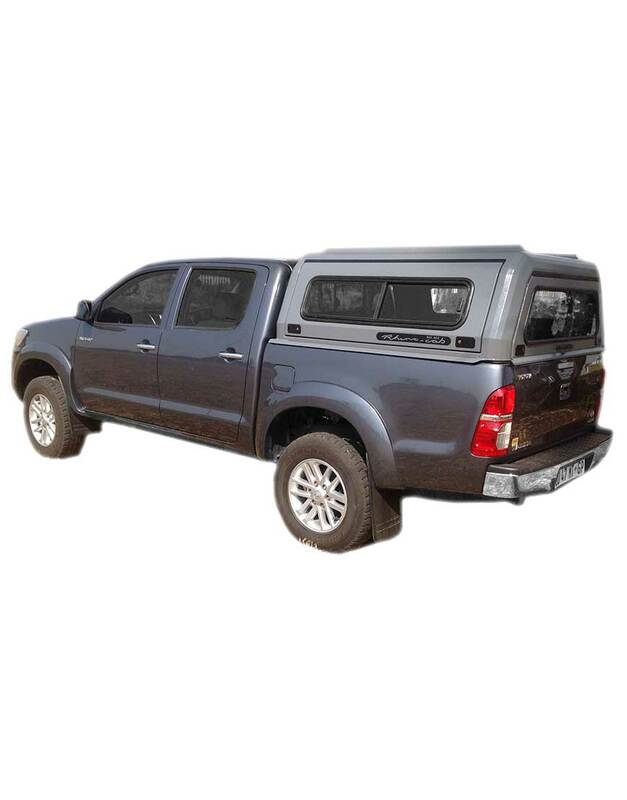 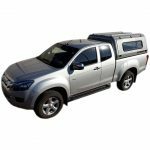 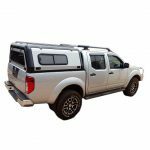 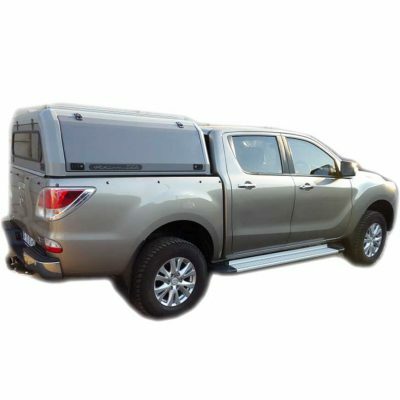 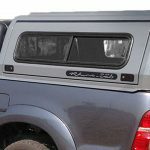 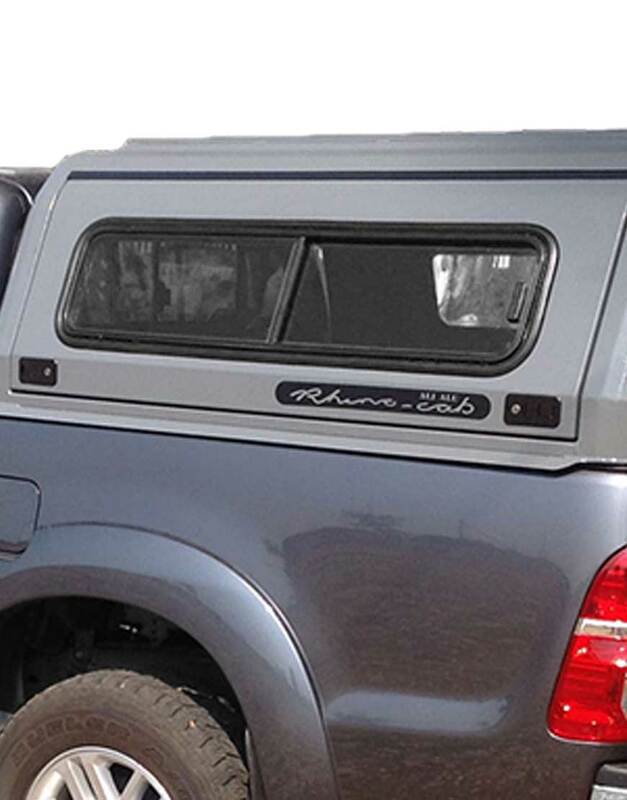 The Rhino Cab Canopy Side Door Sliding Windows are sold in pairs and have been designed to suit the Rhino Cab Extreme Alu canopies. 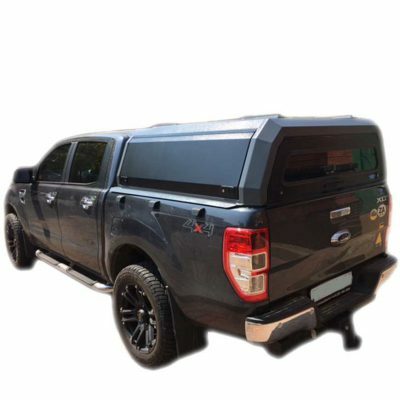 The windows are constructed from toughened safety glass with a 50% UV tint, and are installed with a high quality automotive grade window seal.. 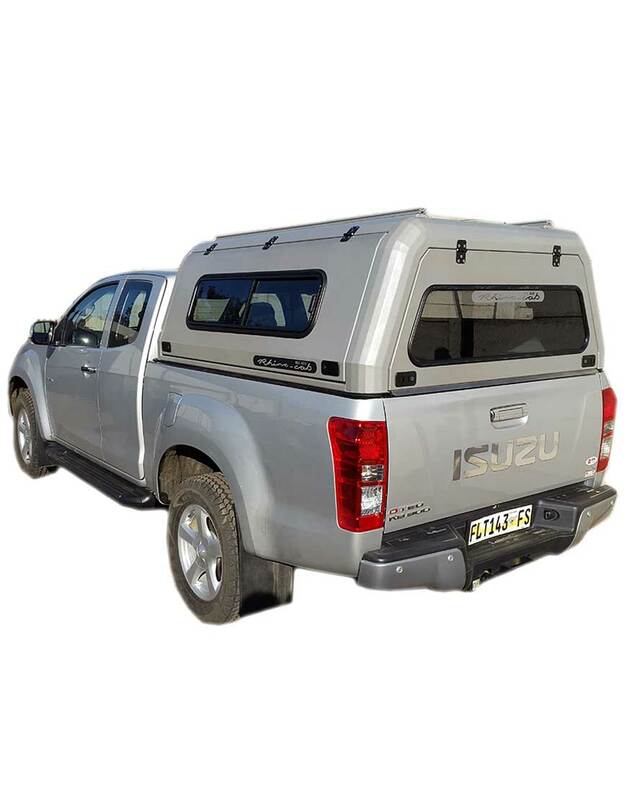 The window slides open from the rear of the canopy to half way and are secured by a catch from the inside. 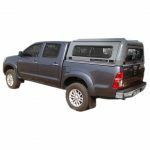 The windows are a great addition to the Rhino Cab Extreme Alu canopies if you need to get additional natural light inside the canopy or if you require additional ventilation perhaps for transporting pets. 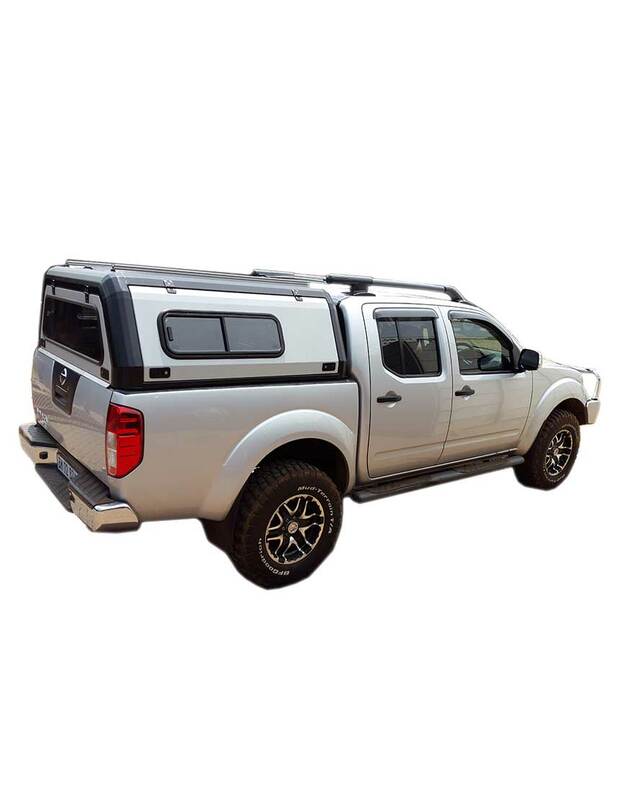 Sold in pairs and price includes fitment to canopy doors. 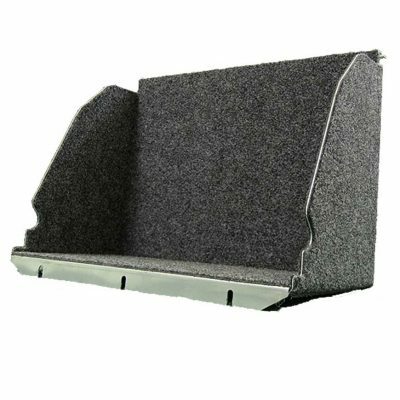 Dimensions – 770mm W, 260mm H (including space for rubber edging.